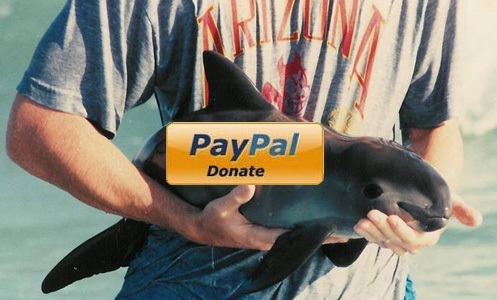 We have a BIG GOAL to meet for a small porpoise that desperately needs your support now! 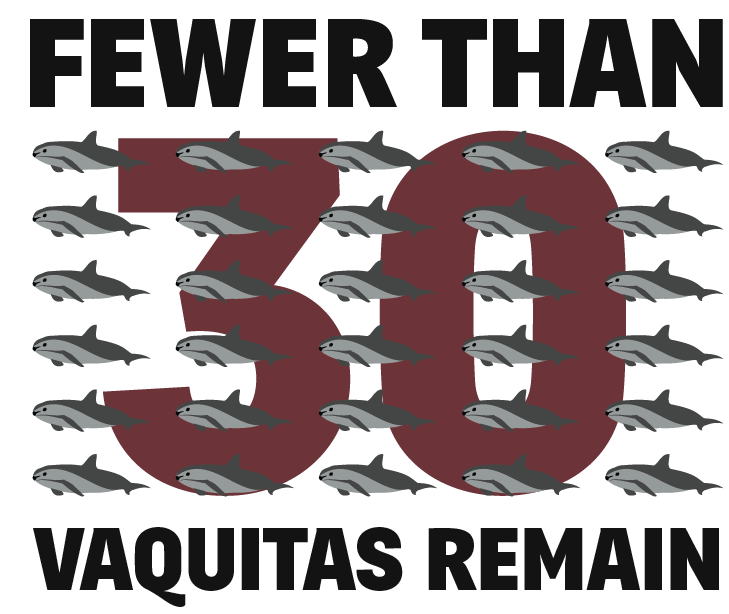 With over 20,523 signed supporters so far, we still need 29,477 more to reach our 50,000 goal before International Save The Vaquita Day on July 12, 2014. 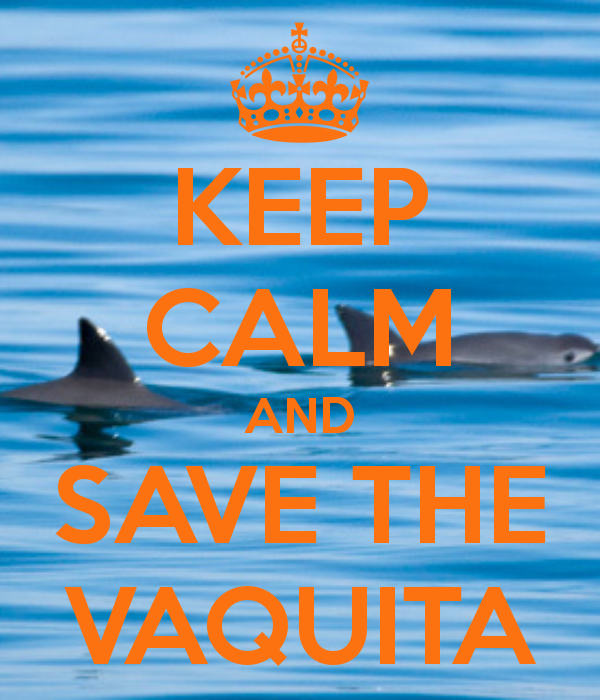 Please take a moment to simply sign our petition to help Prevent the Extinction of the Vaquita Porpoise. 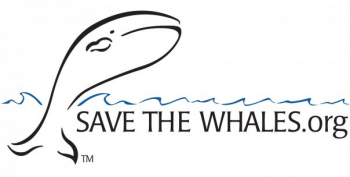 Thank you from ¡VIVA Vaquita! 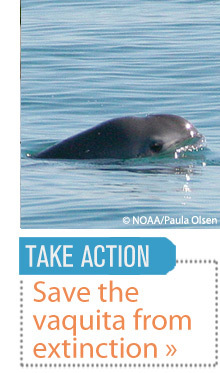 Prevent the Extinction of the Vaquita Porpoise – the world’s most endangered marine mammal! 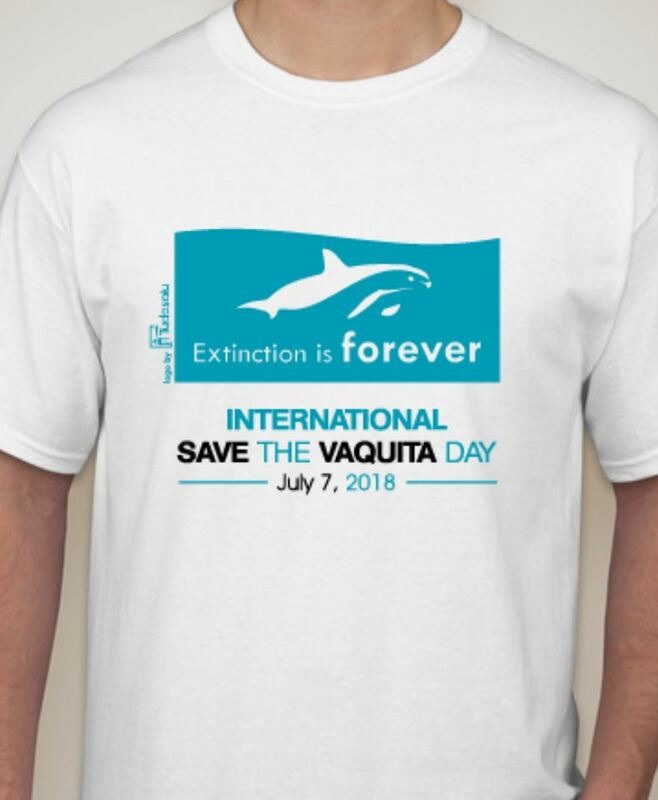 VIVA Vaquita is a coalition of like-minded scientists, educators, and conservationists, who would like to increase the attention given to the Vaquita, the World’s most endangered marine mammal species. 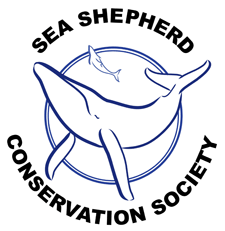 Our goals and mission are to generate awareness of the Vaquita and to promote a healthy Upper Gulf of California ecosystem. 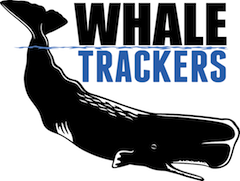 We conduct research, public awareness and education activities to bring this about. 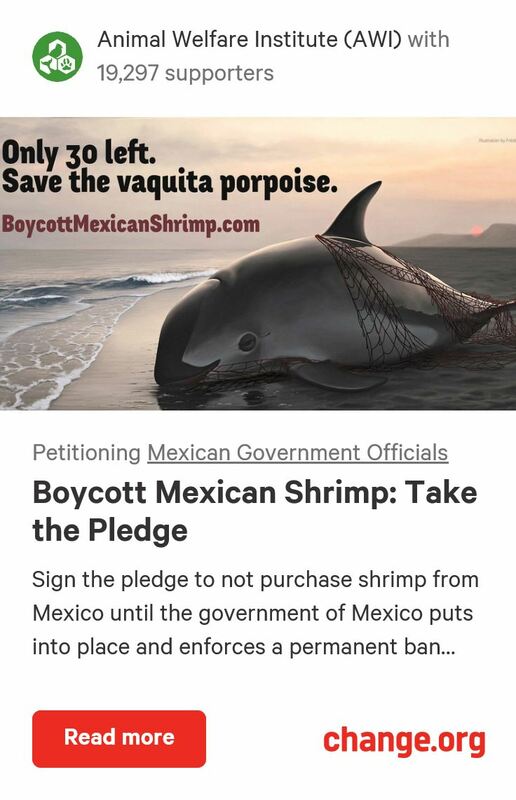 Ultimately, we aim to help save the Vaquita from extinction, and to do so in a way that also provides long-term benefits to the fisherman and other residents who live around the Gulf of California, Mexico.